What if Europe divided into Regional National Teams? 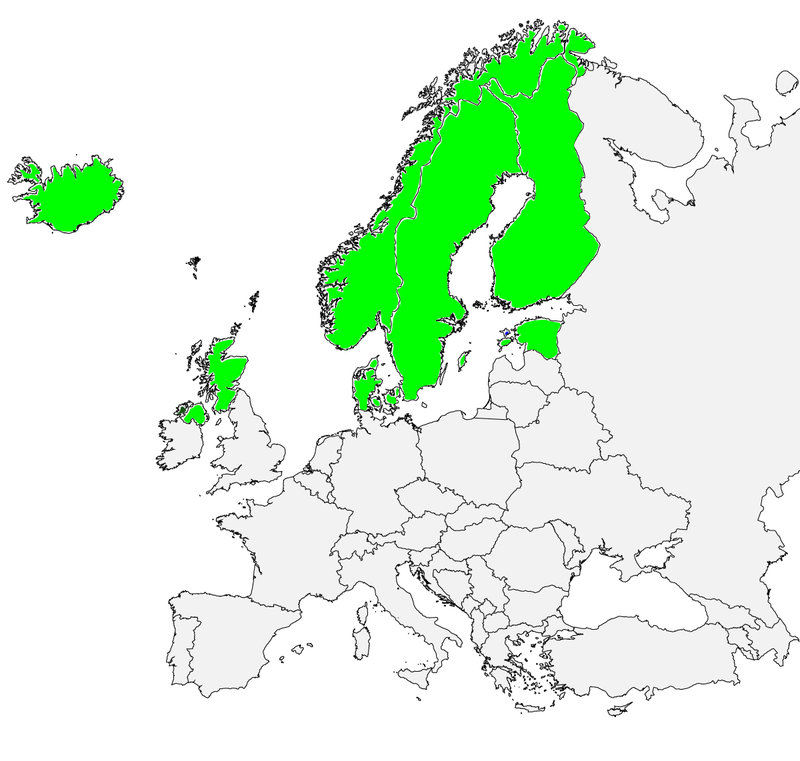 Here is TB11's North Europe NT. Feel free to make suggestions and/or create your own North Europe national team. I thought long and hard about including Charlie Adam and Darren Fletcher but eventually decided against them. Fletcher would 100% be in my team if not for his recent "extended break" and maybe I'm crazy but I'm honestly still not sold on Adam. In the end, I decided to go with Brown as he offered something different from the other MF players I chose. Rasmus Elm, Per Ciljan Skjelbred, Alexander Tettey, and a few others were also in the running. Thanks again for participating. The South Europe team tomorrow is a tough one. So many good players I can't decide..
Hey Steve, It's been a really interesting task making these squads, kudos for the awesome idea. I just tried to field what I thought was the "best" squad talent-wise, and tried to ignore current form and injuries. Re. Adam and Fletcher, I'm actually not a big fan of either of those players, but no denying they have talent so I had to include them. Good call on Rasmus, I love his skill and same with fellow Swede Pontus Wernbloom, although both have failed to really make much impact on the national team. Here's thinking that Darren Fletcher will come back as strong as before. Otherwise I think Adam should take his place probably.